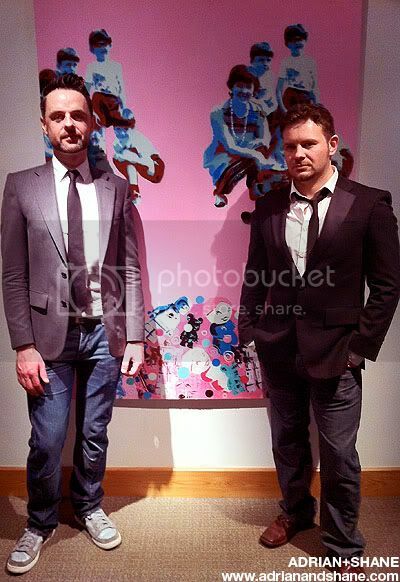 Added on December 15, 2011 by Adrian+Shane. We have just added some new designs to our T-shirt collection. There is a limited amount available. So get them while you can. 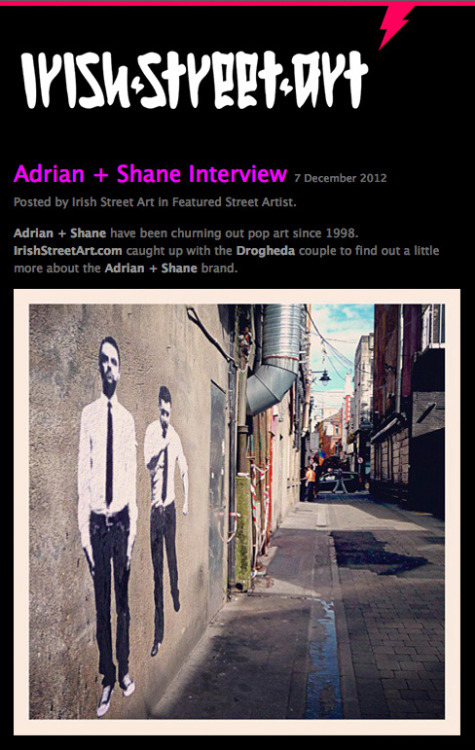 In "T-shirts", "adrian+shane", "art", "christmas", "clothing", "drogheda", "dublin", "fashion", "graffiti", "heroes", "irish", "menswear", "online", "stencil", "tshirts", "xmas"
Added on November 28, 2011 by Adrian+Shane. Due to popular demand we have finally released a collection of T-shirts. Originally made to be worn by us, we got such a big reaction to them and countless emails requesting to buy them from us. 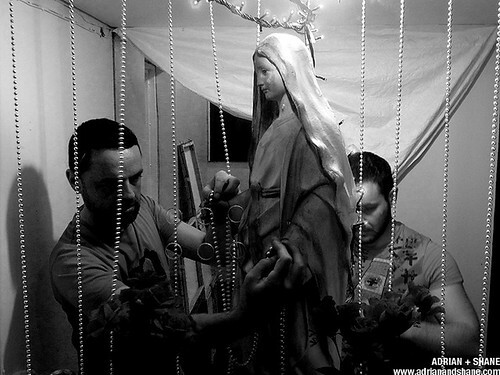 As these T-shirts are hand-stencilled, each one is unique. 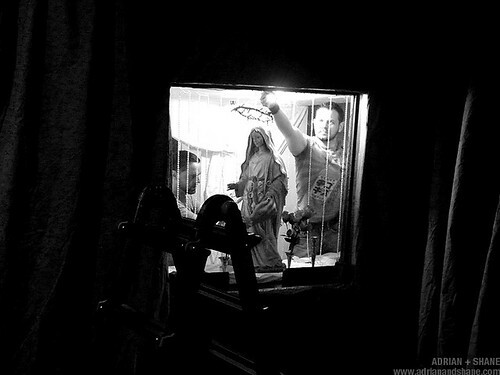 Added on October 27, 2011 by Adrian+Shane. 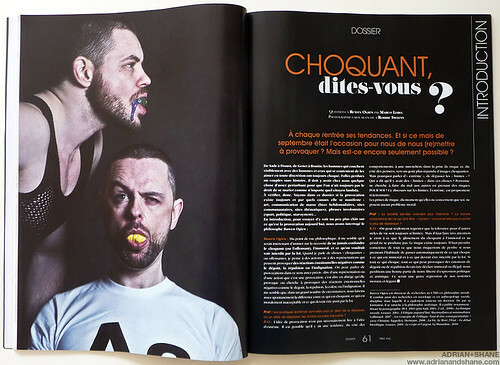 This issue also features part one of a brief interview. 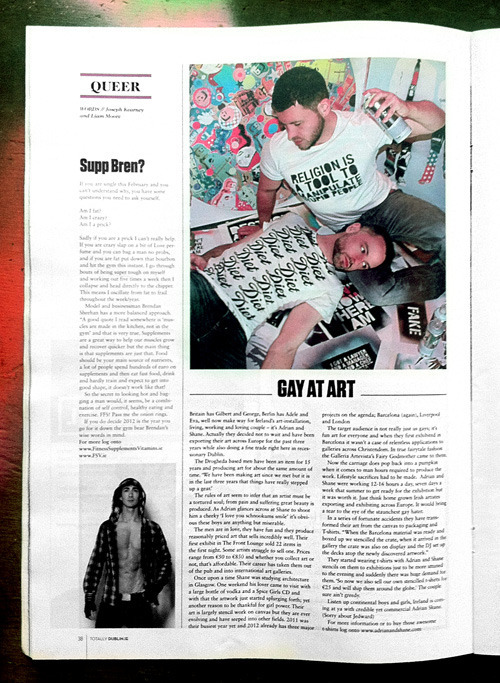 Part two will appear in next weeks issue. 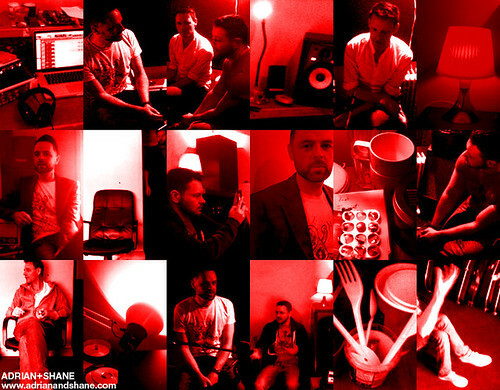 In "adrian+shane", "cover", "dublin", "halloween", "interview", "le cool", "october", "photobooth"
Added on October 19, 2011 by Adrian+Shane. 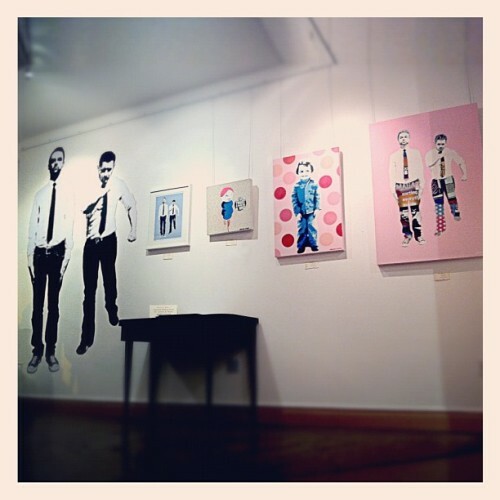 Some images from our 'Stencil Sweethearts' exhibition. 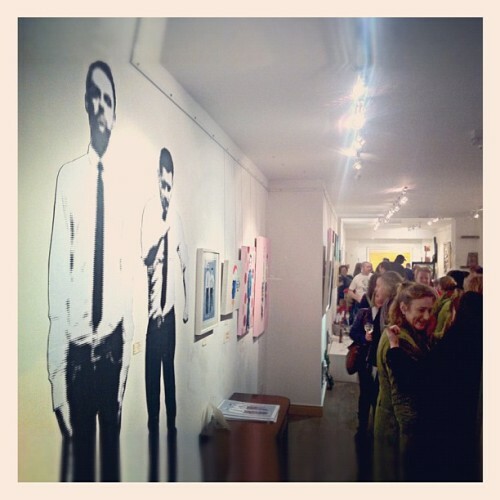 The exhibition was scheduled to end on October 7th but has been extended to run until the end of October. 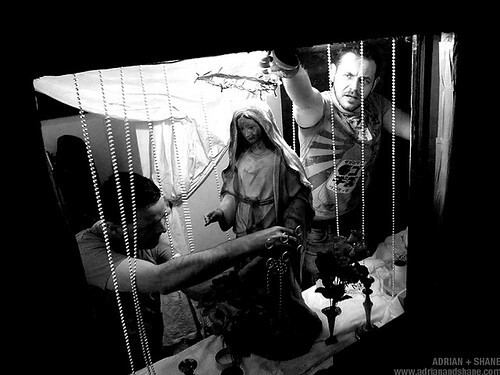 In "adrian+shane", "art", "dublin", "exhibition", "front lounge", "jesus", "madonna", "stencil sweethearts", "television"
Added on September 21, 2011 by Adrian+Shane. 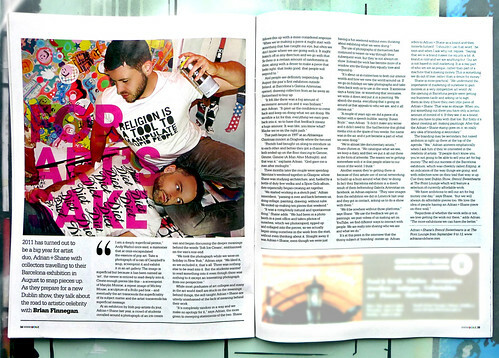 The latest issue of Le Cool Dublin features an article about our STENCIL SWEETHEARTS exhibition. 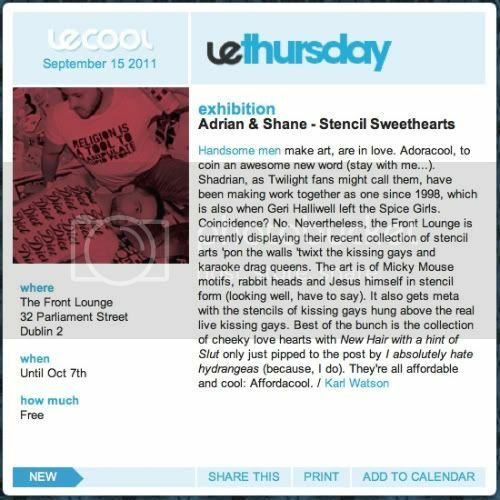 In "adrian+shane", "art", "dublin", "exhibition", "le cool", "stencil sweethearts"